Posted on 03/15/2019 by Parklifer	in Preview and tagged 9:30 Club, bluegrass, jam band, New Jersey, Railroad Earth. 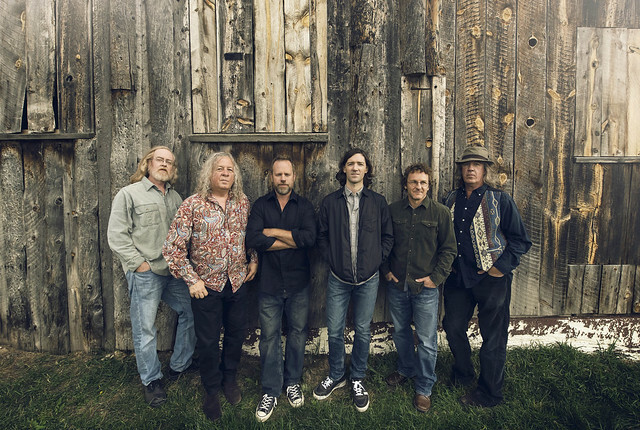 New Jersey progressive bluegrass band Railroad Earth comes to 9:30 Club for a two-night stand on Friday, March 22, and Saturday, March 23. See the gents on the night of your choice or buy a discount ticket package for both nights!